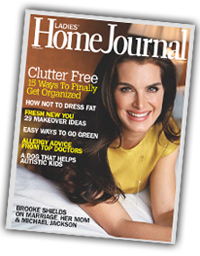 Home Organizing | Organize With Purpose!Organize With Purpose! (512) 585-8424 or Contact Karin now! We can also give you pointers that will help to deter habitual patterns that create chaos and disorder. With more organization, you can spend more time with your family and less time searching for the lost belongings and stuff you no longer use. Click here to Contact me today or call (512) 585- 8424 and I will address your needs right away. 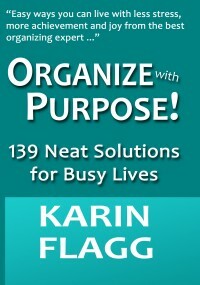 Organize with Purpose! is a Professional Organizing and Productivity company that helps you organize your home and office, assist with relocation services and create interior makeovers to maximize your space, reduce chaos and organize and balance your life.